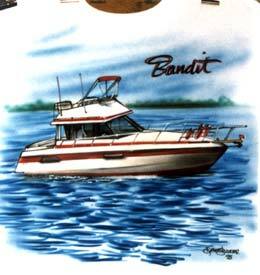 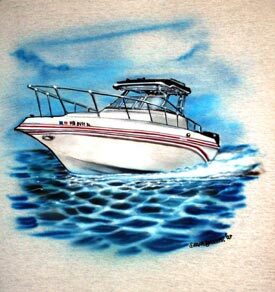 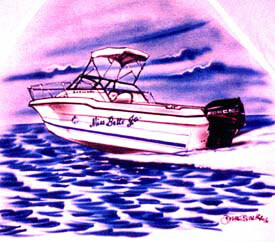 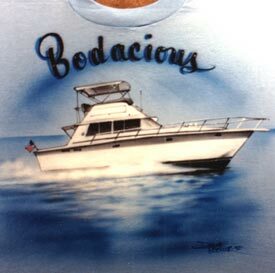 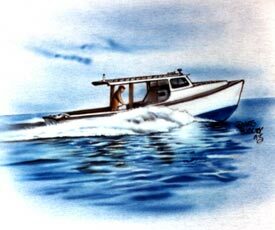 Have a shirt painted from your photo of any water vehicle on a shirt. 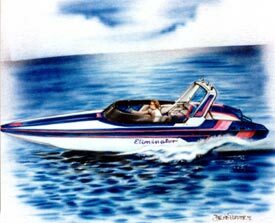 It will be placed in the water for you. 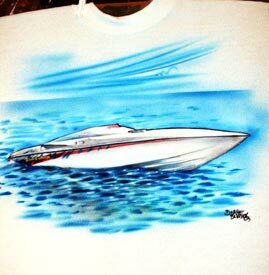 The cost starts at $60 on a t-shirt.